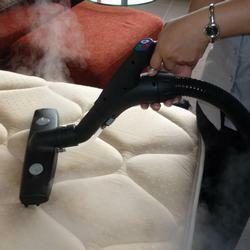 can clean and restore your space. 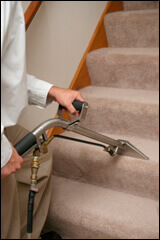 1st Restoration & Carpet Cleaning Inc. 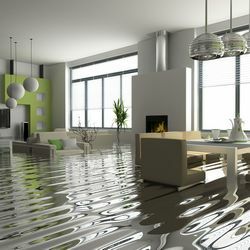 When a water disaster strikes, call for 1st Restoration Inc.’s cleaning & restoration solutions. 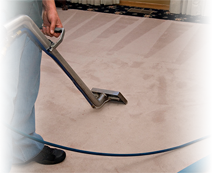 We are a team of trained and certified specialists that can handle all residential and commercial projects. 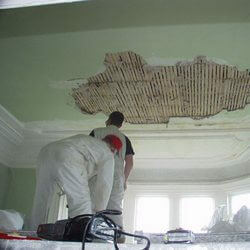 From ceiling to floor, 1st Restoration Inc. 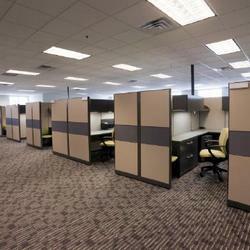 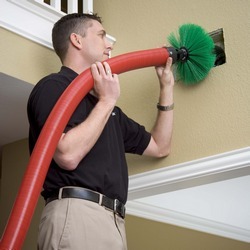 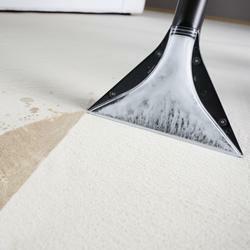 Cleaning Solutions of Miami offers the best services and best pricing in the industry. 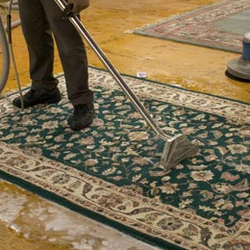 We are available 24 hours a day, 7 days a week, and 365 days a year. 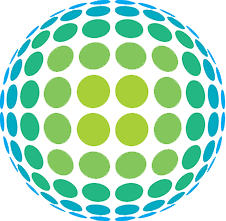 Our managing partners bring more than 20 years of experience in these fields and establish the company on a strong foundation of providing only the highest quality customer service possible, first time, every time, and all the time. 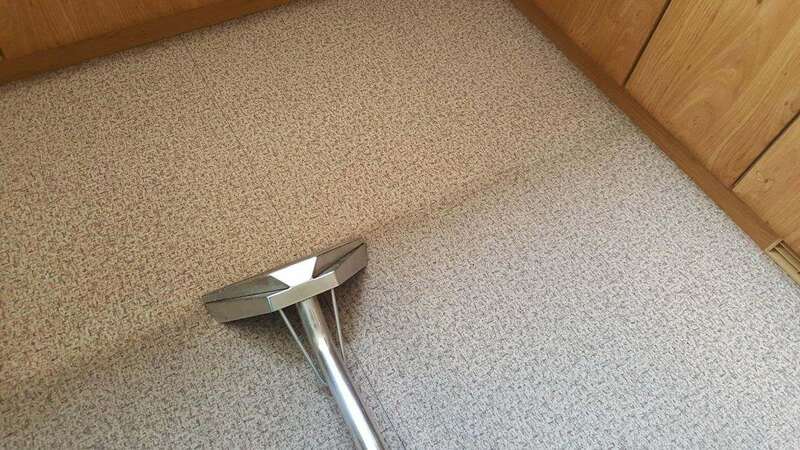 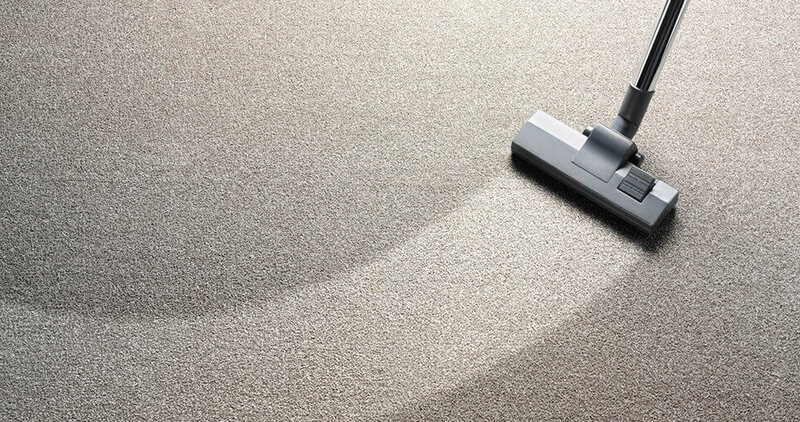 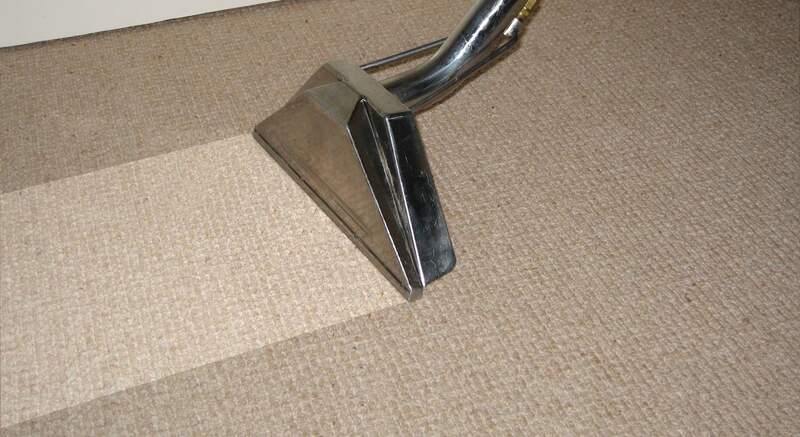 Our carpet cleaning services spread across Miami, Weston and Fort Lauderdale. 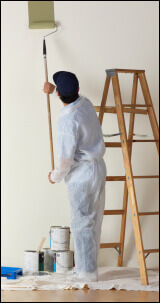 Feel free to call us for scheduling an inspection visit, as per your convenience. 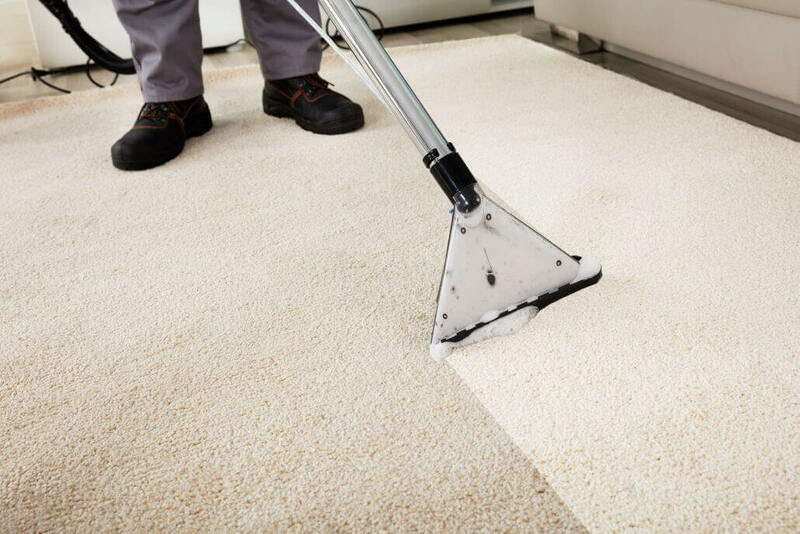 1st Restoration Inc. & Carpet Cleaning Inc. provides a complete service for carpet cleaning, upholstery cleaning, & oriental rugs cleaning. 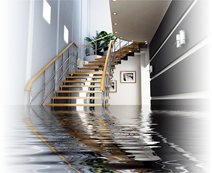 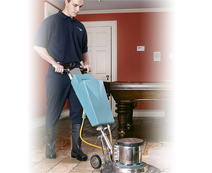 Request 24/7 emergency water damage restoration & repair services in and around Florida region. 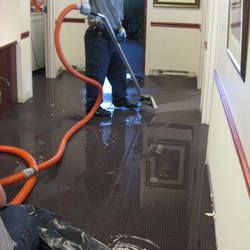 Do not panic and call us ASAP. 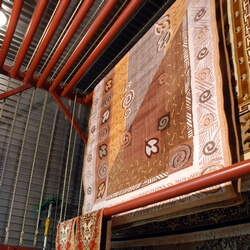 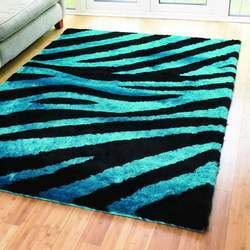 Each rug is treated individually with special care and attention. 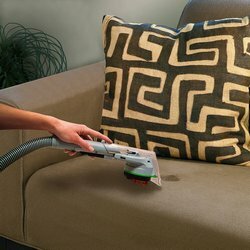 Our deep cleaning techniques are safe and environment-friendly. 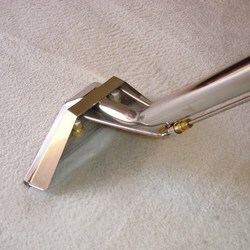 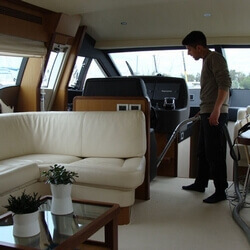 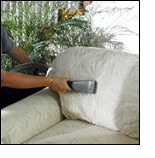 We are providing top Upholstery Cleaning service in Weston. 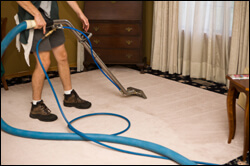 We are so confident in our ability to do what we say we can that we offer a 100% satisfaction guarantee on all our work.